WINNIPEG, Manitoba - Imperial Properties announced today that Olubukola "Bukki" Solanke will join its Winnipeg office as the firm's newest property manager. Bukki's extensive experience in client-focused operations will serve him well in his new position and play a significant role in the realization of Imperial Properties' 2016 business goals. As the latest addition to the firm's Winnipeg location, Solanke brings years of property and asset management experience to the team. He has extensive education and training in business, real estate and management that has contributed to his successful career to date. He was also awarded a Certificate in Housing Management by the London Institute of Higher Learning and is a current student member of the Manitoba Real Estate Association. Combined with these credentials, his proficient skills in operations and management will fulfill an important purpose for the future of the Winnipeg office. 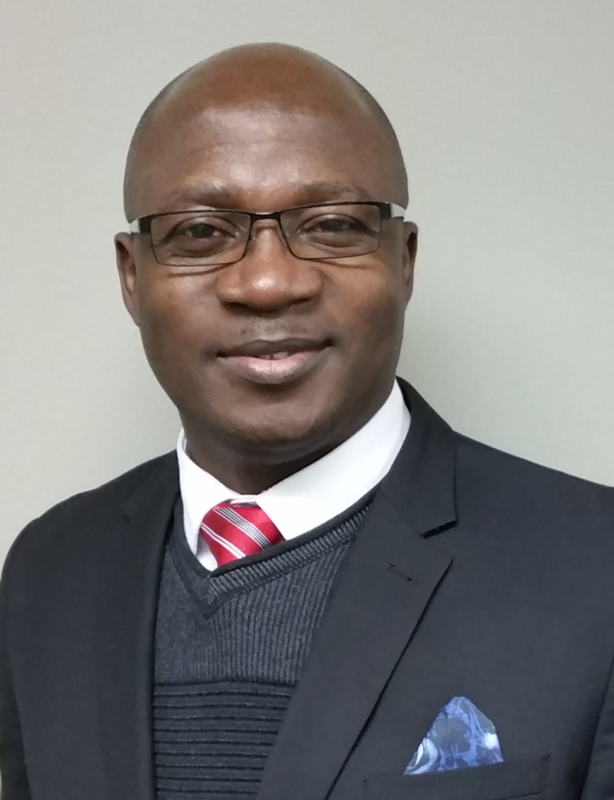 "We are pleased to welcome Bukki as the most recently appointed member of our Winnipeg team, and know that he will make valuable contributions to the success of Imperial Properties in his new role," said Norma Villamayor, operations manager of Imperial Properties. "Bukki joins our firm amidst strong growth and continued success. His impressive experience in property management will enhance our client services and serve as a key asset to our firm's ambitious plans for 2016 and beyond." Solanke's skills in property management and his keen attention to organizational detail will strengthen the firm's high standards of client service and enhance the continued growth of its business operations. His diverse experience spans the property management industry and will support the efforts of the Winnipeg office as it looks to expand in new areas. This hire reflects Imperial Properties' latest preparations for the firm's anticipated growth. In the year ahead, the firm plans to broaden its regional client base by opening a new office location in Calgary, and its team expects to increase its property management portfolio. Imperial Properties experienced consistent growth in recent years, expanding its management services to include added properties, client offerings and a office location in Regina last year. To learn more about Imperial Properties and its extensive property management services, visit http://www.imperialproperties.ca/. Imperial Properties is a comprehensive property management firm that offers premier management services to a diverse range of valued clients. The firm specializes in simplifying property management and has set the real estate standard by providing streamlined management, leasing and development processes. From condominiums to commercial real estate and multifamily residences, Imperial Properties creates the most comprehensive and seamless management experience possible.